Cannalope mixes the powerful effects of OG #18 with the sweet fruity flavors of Cannalope Haze. 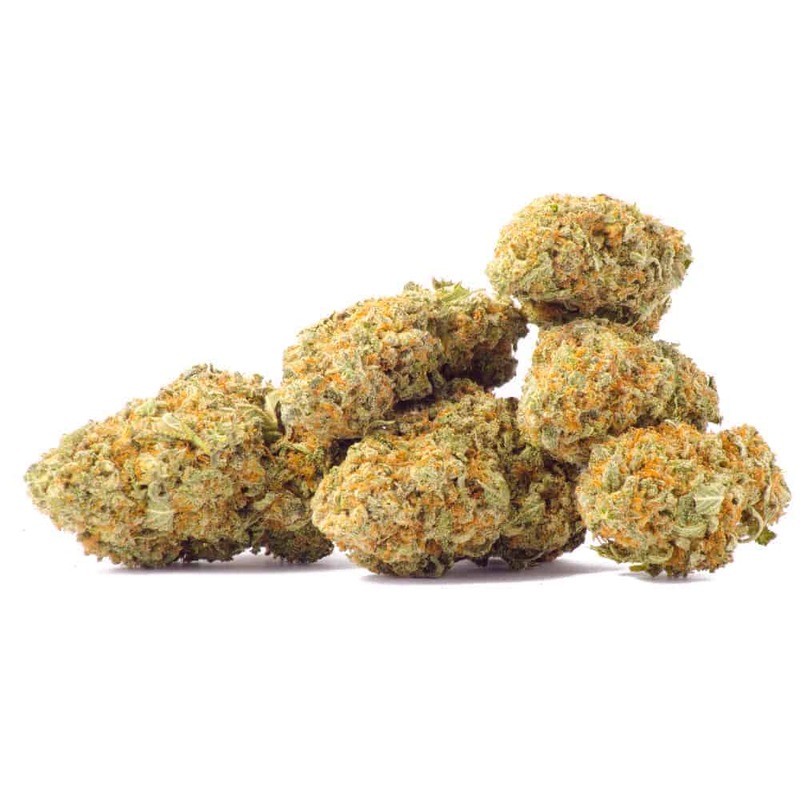 Though it is sativa-dominant, many enjoy the balancing act of the underlying indica influence. This hybrid delivers a pleasant light smoke with woody undertones alongside an energetic burst of cerebral activity and euphoria. Cannalope is a great solution for fatigue and when struggling with appetite loss. Purchase this product now and earn 9 Goldbucks! 1 review for "Cannalope – Hybrid"
Smells great. Tastes great. The high is great. Great all around bud.